Welcome to Foster’s Tiny Yorkies. 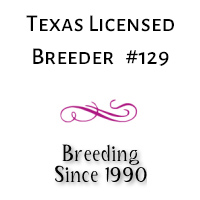 I’m a small reputable licensed breeder in Lubbock, Texas, and have been raising quality yorkies since 1990. Specializing in mostly colors, golds, parti, and chocolate, but also including traditional color as well. My yorkies range in sizes from very tiny to regular size. 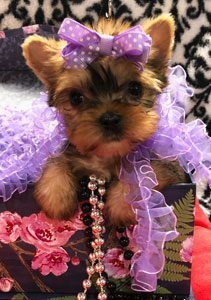 I love my yorkies very much and take great pride and upmost care of them, so you can rest assured you will receive a healthy, happy puppy that will bring love and joy to your life for years to come. That’s the reason I love raising cute yorkies, I can bring happiness to people. I love talking to people about their yorkie puppies, so please call me anytime. I’ll be there after the sale too if you have any questions. I don’t ship cargo. I sell face to face only. If you fly into my airport, I can meet you there with your puppy. 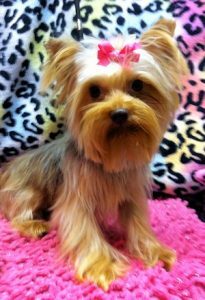 Happy customers is my main concern and hope you will find your next Yorkie Puppy from me. Please enjoy looking at our Yorkies we raise. We Do Not Ship Our Dogs! 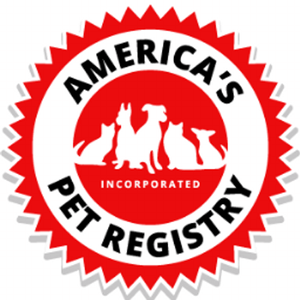 Proud Member of the following associations. Thanks for visiting my site. I hope you will add one of my puppies to your family. 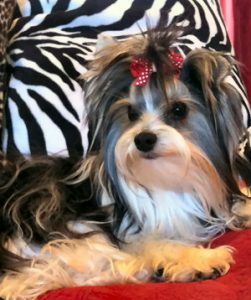 Please visit my other sites www.fostersmorkies.com and www.fostersmaltese.com.